After what feels like forever (it’s actually been a quick four months) I am back in the world of blogging! I may have taken a break from writing, but there has certainly been no breaks in my life as of recent… It’s been all go, since I was last detailing my journey through 100 days of health and well-being. I learned a lot in those 100 days and it certainly was not the end of my story. I’ve stuck with my gym routine and continued focusing on my nutrition, having genuinely transformed my entire lifestyle in just a short 3 and a half months. 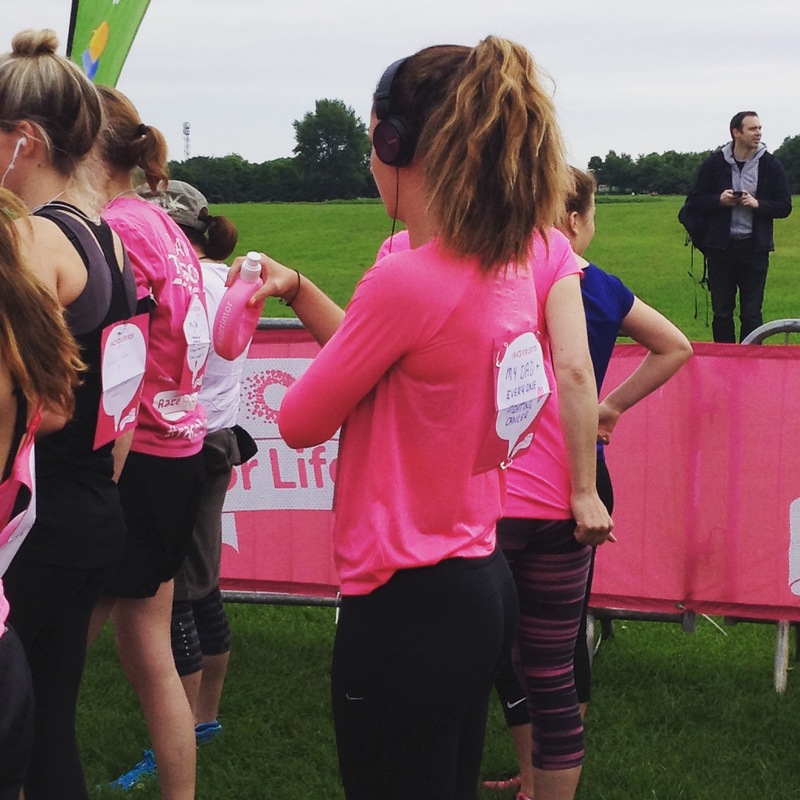 I completed my 10km Race for Life in 55 minutes (a PB) and raised just over £400 for Cancer Research UK. The race was on Father’s Day and I was crying at the start, thinking about how proud my Dad would be if he could see where I was and how I had changed my entire outlook on life! I found my fire! 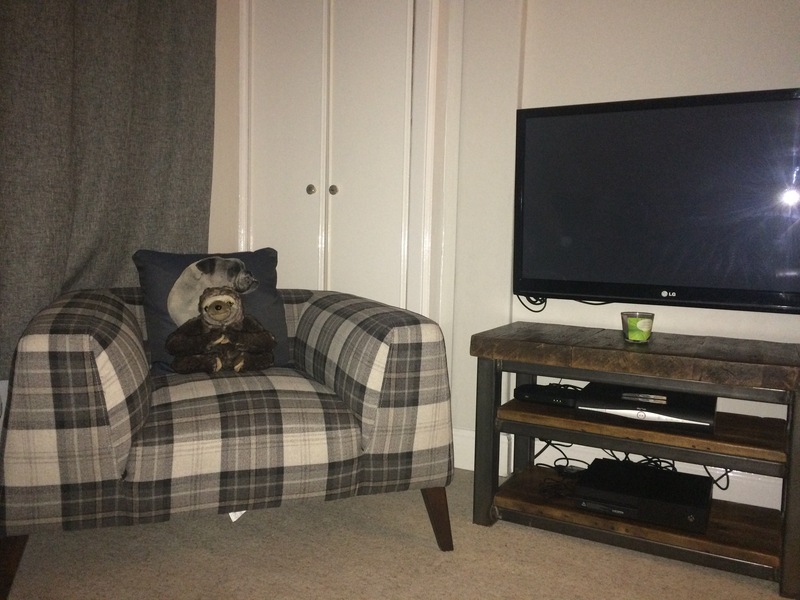 Brandon and I purchased our first flat together in the beautiful area of Stockbridge in Edinburgh. We moved in at the end of June and it’s currently a work in progress but our vision is coming together bit by bit. 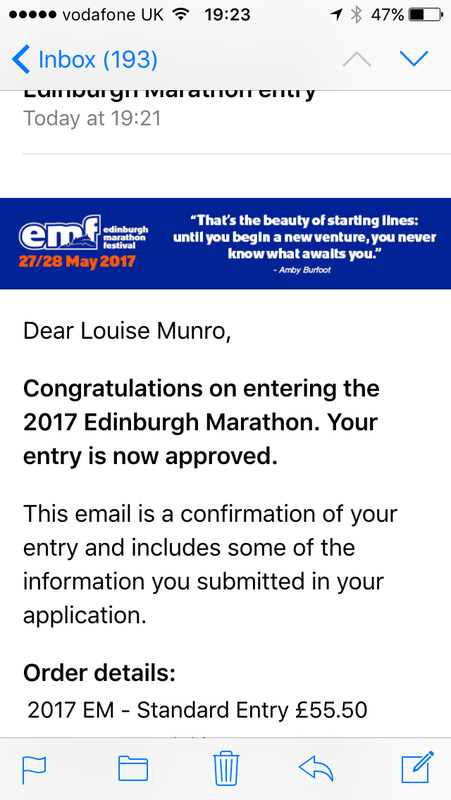 I signed up to my first Marathon in Edinburgh. Fast and flat is how it’s described! I needed a new challenge and I’ve got until May 2017 to prepare – so my blog will most likely shift focus to my Marathon training in the next few months. 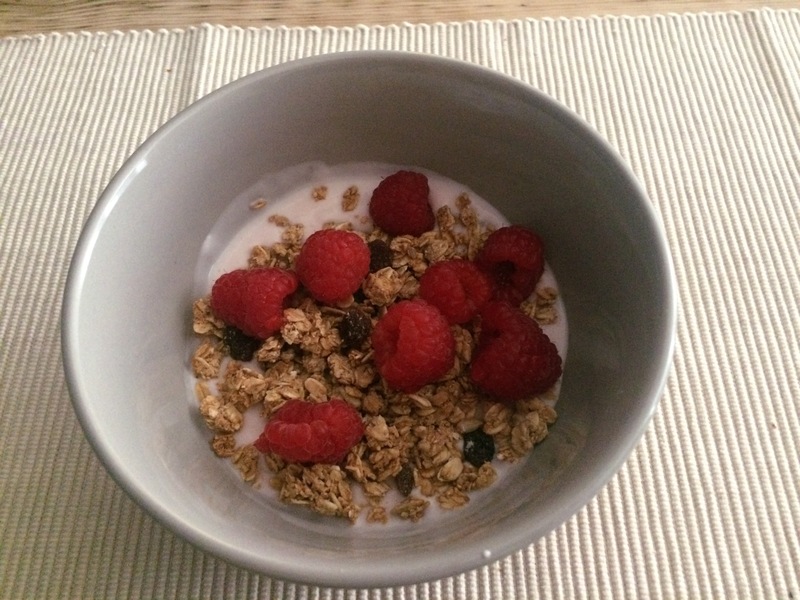 I’ve started a new meal plan and am now eating more than ever – and fueling my body for all the hard work I put it through. I’ll be going into more detail about this in my coming posts! I’ve taken up Spinning in the gym and have a new-found love for the bike! However, it has yet to surpass my love for running. I read a book which gripped me from the beginning and has stuck firmly with me since I finished it. It’s a must read – Finding Ultra by Rich Roll. It details his journey of neglecting the life of a typical 40 year old, overweight male to becoming one of the fittest men in the world; and all the challenges in between. Keep your eyes peeled for a full review to follow! 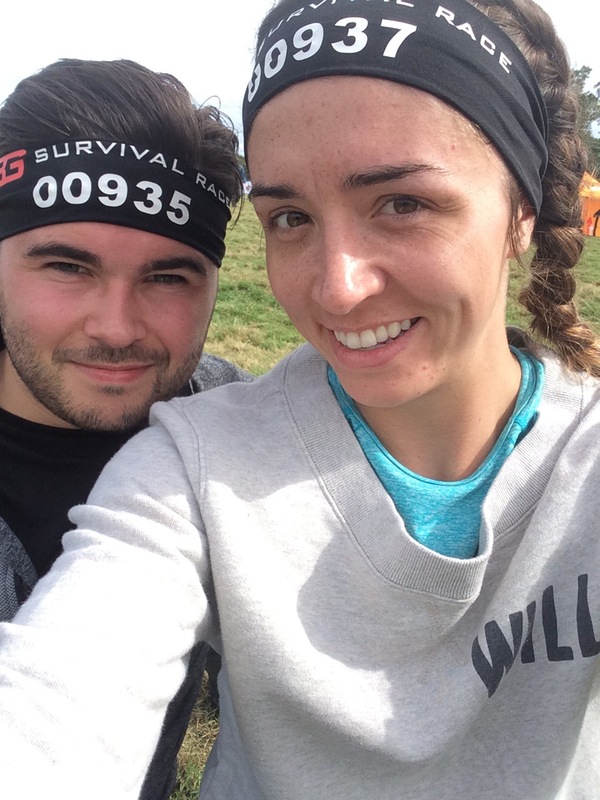 For my birthday weekend, Brandon surprised me with entry to Bear Gryll’s Survival Race 5km… and even signed himself up to do it with me! I bet he wishes he had a normal girlfriend who wasn’t obsessed with adventure! It was a tough slog of blood, sweat and tears – literally… but we got through it together and we finished!! Anyways, that’s all from me for just now.. I was just checking in! ← 2 Weeks to Go!